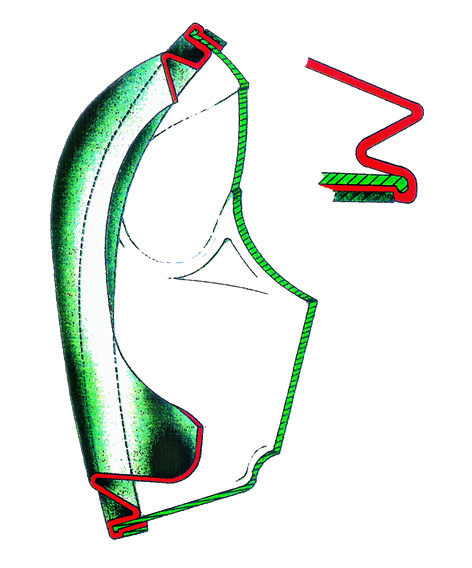 SPACE EXTENDER Diving Full Face Mask with integrated 2nd stage, surface air valve, and hose. 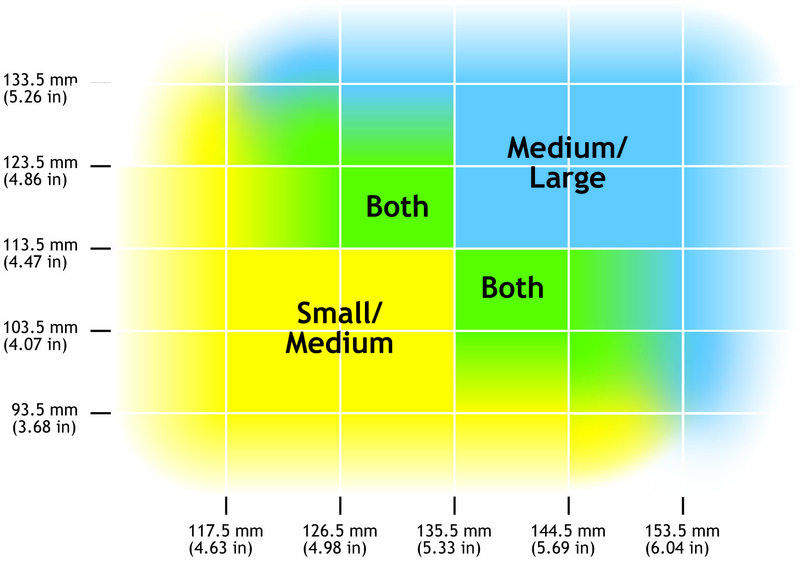 The Neptune Space air circulation system is designed to minimize fogging and r educe the amount of CO and CO2 buildup. the system to an “air on demand” situation. 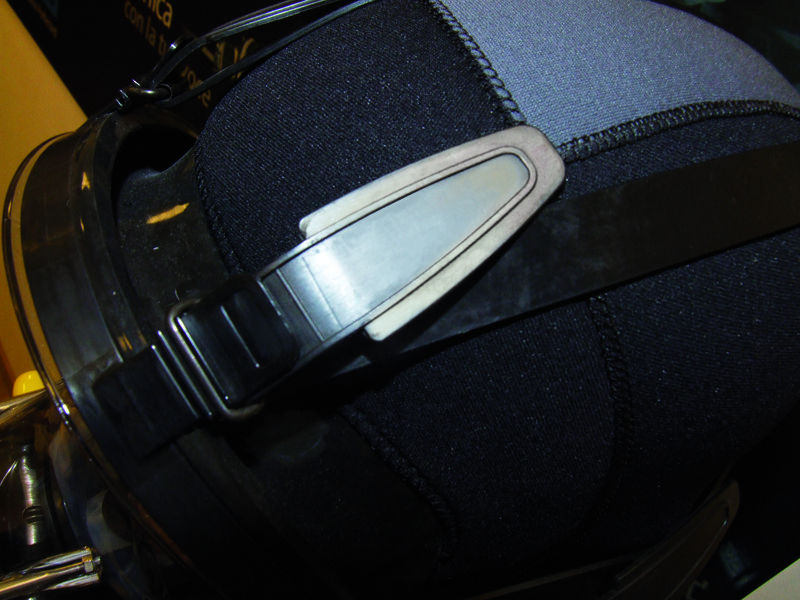 The Neptune Space is equipped with a surface air valve that allows the diver to breathe ambient air while at the surface. The surface air valve is easily adjustable with large air vents. 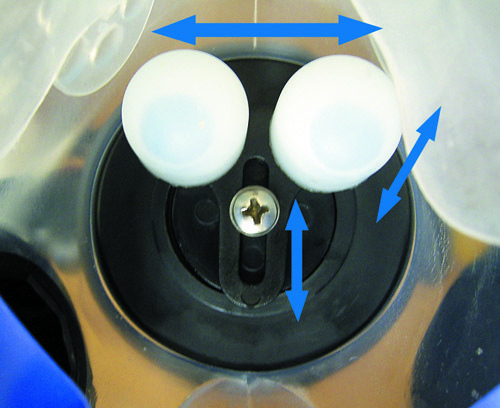 Draining and pressure equalization Water that may seep into the mask is easily eliminated by exhaling or pushing the “purge” button on the 2nd stage. 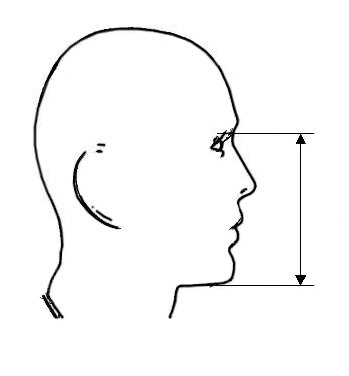 Mask squeeze, a common problem for conventional masks, will not occur with the Neptune Space because the pressure inside the mask is equal to the pressure outside the mask. 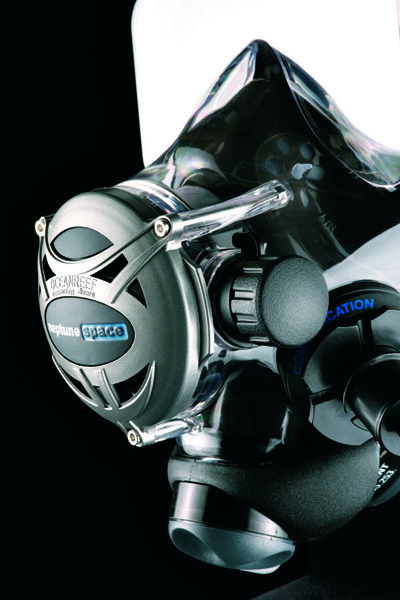 The patented OCEAN REEF 3-D equalization system is designed to allow easy equalization during a dive. 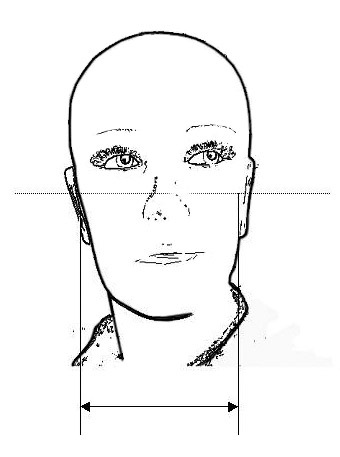 The system consists of a movable plate and two eccentric blocks (these blocks move close to the nostrils when the upper part of the visor is pressed). 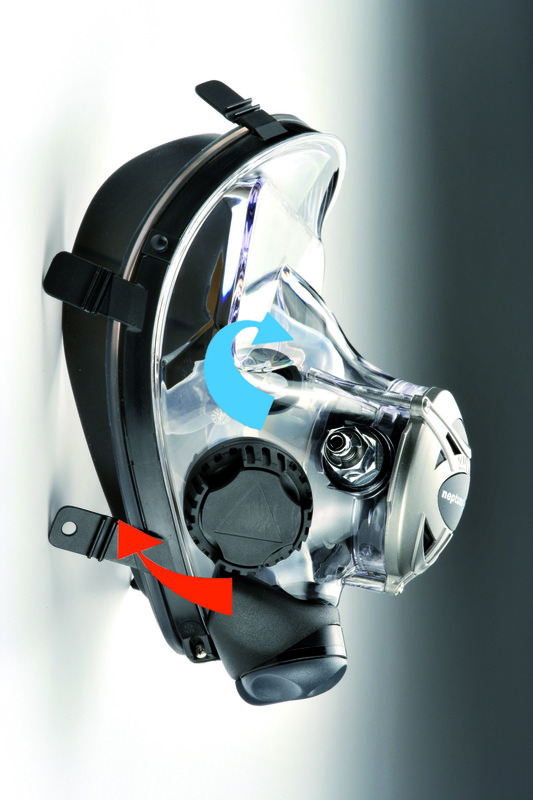 When equipped with Visor Lights (see after), use the regulator to push the mask toward your face, creating a nasal seal. 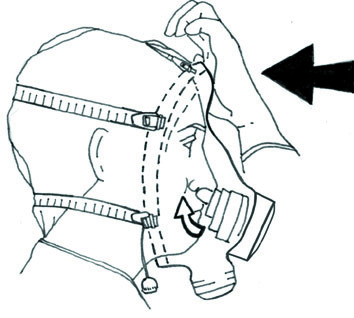 The blocks plug the diver’s nose allowing equalization. CE low temperature approval by Germanisher Lloyd.